If you were thinking of flying from Durban to Cape Town on the evening of the 4th of April, don't - rather take the bus or stay at home. 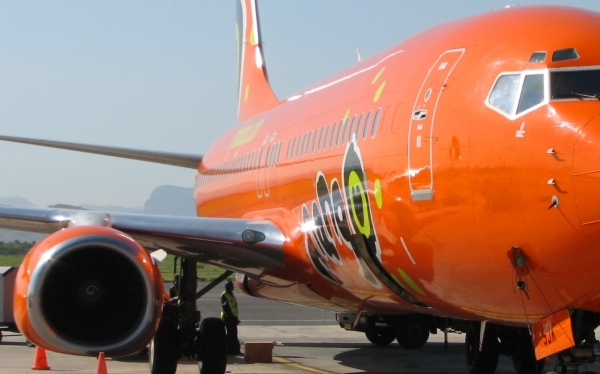 Two of the low cost carriers are sold out (Kulula and 1time), and your cheapest one-way flight is a record high R739 with Mango Airlines. 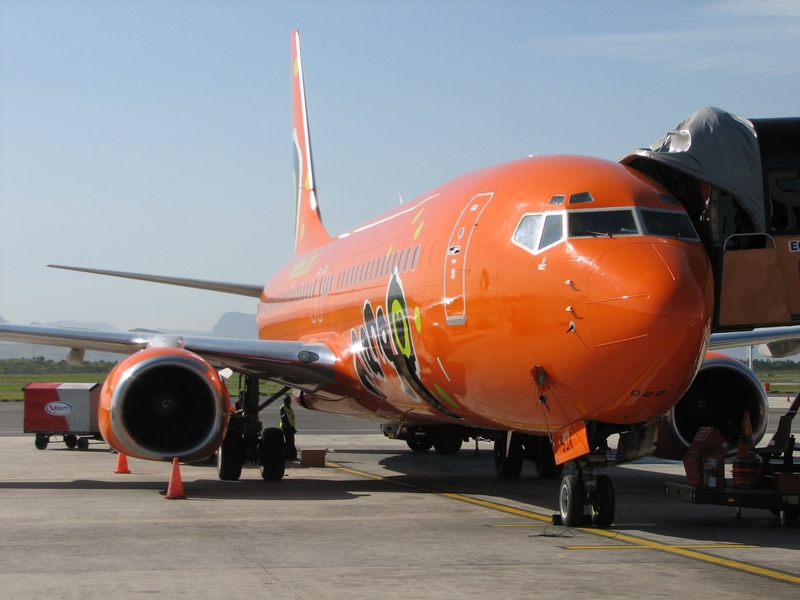 Mango Airlines flight JE387 leaves Durban at 2145 on the 4th April and is scheduled to arrive in Cape Town at 2355. If you followed a strategy of always choosing the cheapest flight price, then the highest flight price you would have had to pay would be on the 4th April 2008. With such high flight prices, rather take the bus and see some of the countryside. The SA Roadlink bus leaves Durban at 0630 on the 4th April and arrives in Cape Town at 0730 on the 5th April. It costs R299 and results in far less carbon being spewed out into the atmosphere. Once you arrive in Cape Town you may be looking for a rental car to drive to your hotel or wherever you're staying. As has become the norm in our surveys, Tempest car hire are offering the cheapest car rental prices. You've now got your flight/bus and hired a car, but where do you want to stay when you get to Cape Town? Road Lodge offers the cheapest night's accommodation and Sun International's "The Table Bay" the most expensive night (no surprises there). Bob Stricker visited Cape Town and took a load of photos. He also tells us how he made the mistake of going out with a group of people staying at his youth hostel who were born in the late 1980s, resulting in him having to rush out the next morning (without showering or brushing teeth) at 6am to go shark-cage diving. A photo of a British Airways plane parked at Johannesburg International Airport. The photo was taken on the 19th January 2008 from the international departures section of the airport. "He may look and sound like a showman, but O'Leary is at heart an accountant, with an eye for detail and a nose for savings that make him an uncompromising negotiator who will take brinkmanship to the highest level. Boeing might love him, but they also know that if the price is right he will, without blinking, switch his allegiance to their arch-rival." Alan Ruddock on Michael O'Leary (the man who sells Ryanair plane tickets for a living) in his book: "A Life in Full Flight: The story of the man who made Ryanair take off".